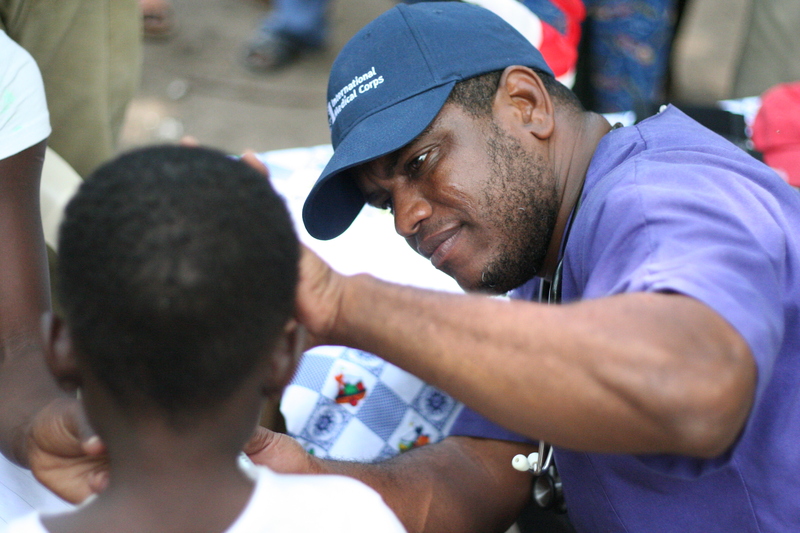 Check out if International Medical Corps is in The Top 100 NGOs 2013 Edition! Building health capacity in war-torn societies. Founded by Robert Simon, the organization targets conflict zones, gathering local personnel from the most remote and underserved regions. After their nine-month training, these health workers are able to diagnose and treat 75-80 percent of injuries and illnesses in their local communities. Training is at the core of every program implemented by International Medical Corps. Over time, the organization has expanded its activities across 30 countries, including recently establishing the first midwife and nurse training school in South Sudan, as well as reviving a hospital in Western Darfur to serve the critical needs of the internally displaced population. With 96 percent of its field-based staff and health professionals drawn from local communities, International Medical Corps is committed to ensuring that skills and knowledge are passed on and contribute to sustainable long-term development.